Dr. John Aloisi has taught church history at Detroit Baptist Theological Seminary since 2010 and has served as assistant librarian at DBTS since 2001. 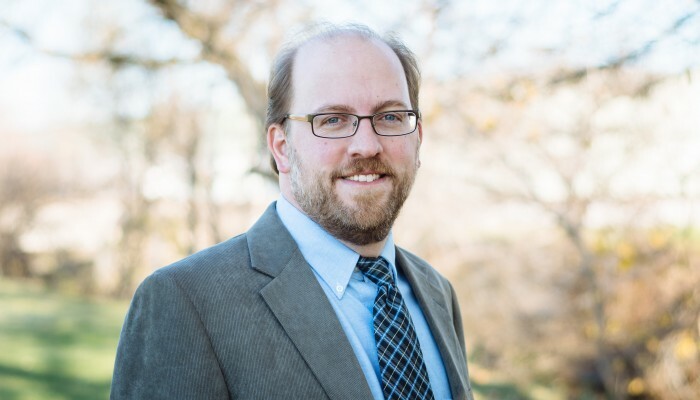 He is currently Assistant Professor of Historical Theology, Chairman of the Historical Theology department, and book review editor for the Detroit Baptist Seminary Journal. Dr. Aloisi received his M.Div. and Th.M. degrees from DBTS. His Th.M. thesis explored the use of Psalm 110:1 in the early church. He earned a Ph.D. in historical theology from The Southern Baptist Theological Seminary, writing his dissertation on the role of ethical monism in the theology of Augustus Hopkins Strong. Dr. Aloisi’s articles and book reviews have been published in magazines such as Frontline and The Christian Librarian and in numerous scholarly venues, including Detroit Baptist Seminary Journal, Journal of Early Christian Studies, Journal of Ecclesiastical History, Journal of the Evangelical Theological Society, Trinity Journal, and Westminster Theological Journal. Dr. Aloisi and his wife Marcia have seven children. They are passionate about caring for children in orphanages overseas and have adopted a child from Ukraine. During his free time, Dr. Aloisi enjoys reading, home improvement, and wrestling with his kids.